Manchester City vs Chelsea free picks and betting preview! Betting picks Manchester City vs Chelsea – It is the most important match of the Premier League number 26. It is also a preview for the English League Cup final, which will be played by the two teams over 2 weeks. Etihad’s match referee will be Mike Dean a “center” who has given 14 warnings in the previous two official games. 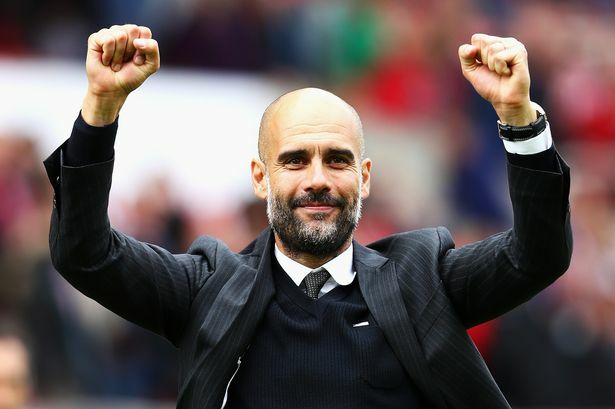 Manchester City after Liverpool’s victory With Bournemouth, he is forced to win to return to first place. He only had 3 days to prepare for this match, playing in advance, stage 27, mid-week. He defeated Everton (2-0) quite hard, with goals scored in the extra time. Aguero is in an exceptional form. Hattrick managed against Arsenal raised 3 in the top of the markers. Chelsea was in 4th place before this round, only 2 points over Man. United in the rankings. It comes after two extremely contrasting results: defeat 4-0 at Bournemouth, then win 5-0 in front of Huddersfield. Higuain and Hazard managed a double in the last round, with the arrival of the Argentinean clearly evoking the attack of the Londoners. Sarri has not announced any player missing from this trip. ← Fulham vs Manchester United free picks and betting preview!